“I don’t think of the fund as ‘giving,’ I’m ‘investing’—investing in the future,” explains Joseph Palais. 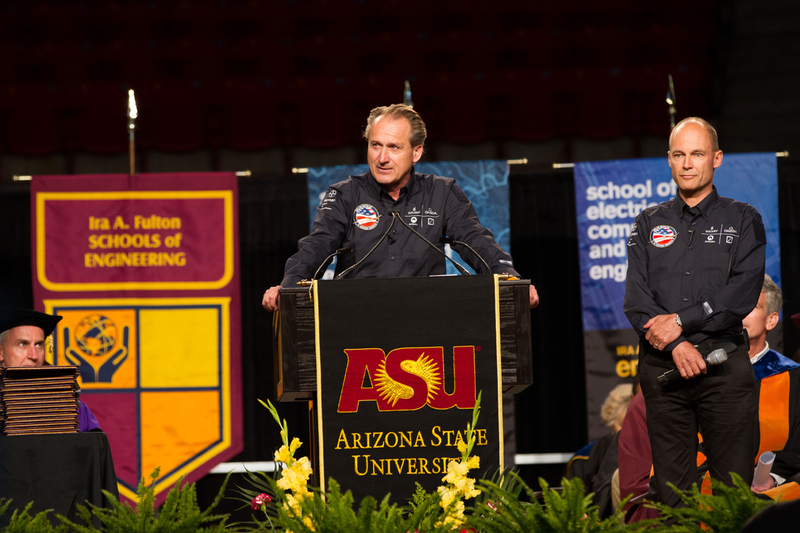 It is this mindful, forward-thinking approach that makes Emeritus Professor Joseph Palais a strong asset to the School of Electrical, Computer and Energy Engineering at ASU. Through the united generosity of both Joseph Palais and his wife, Sandra Palais, the Joseph and Sandra Palais Awards fund was established to provide continuing support and resources for gifted students in electrical engineering. 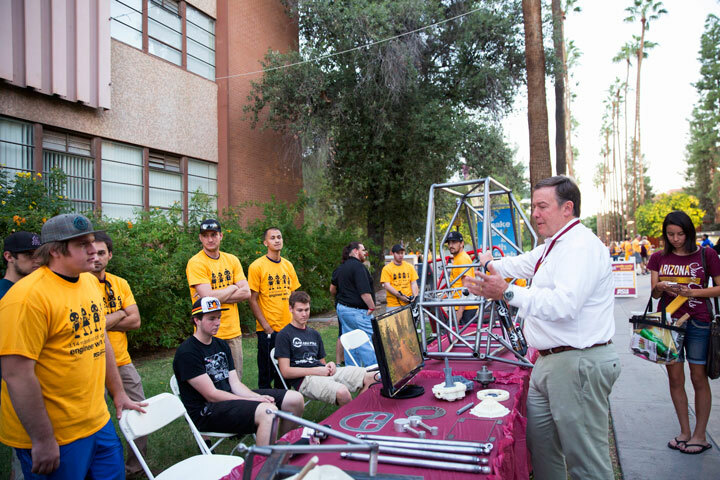 The concept of “investing in the future” drives the Palais family to support ASU because they have witnessed first-hand the accomplishments that students are capable of achieving. 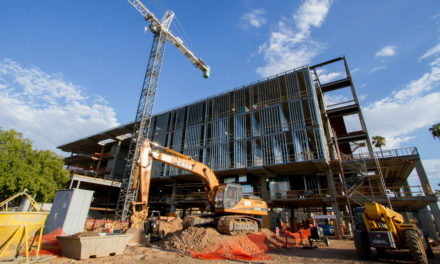 They each made their long-term careers at ASU, cultivating strong personal and professional connections to the students, employees and programs. “It has been amazing to see the transformation of the University over the decades of our affiliation with ASU,” says Joseph Palais. Joseph Palais has been a professor at ECEE since 1964 and continues to dedicate his time and efforts towards advancing the school. He also serves as the ECEE graduate program chair, responsible for all graduate program activities. Sandra Palais graduated from ASU’s Fulton Schools of Engineering with a degree in computer science in 1984. She worked in the W.P. Carey School of Business as a senior support analyst, where she provided computer support from 1984 until her retirement in 2008. She now volunteers her time to help out the City of Tempe and other organizations. The fund supports two semi-annual awards that are presented to both undergraduate and graduate students. The Palais Outstanding Doctoral Student Award recognizes one graduating doctoral student in ECEE who has excelled in academics, research, publications and awards during their graduate career. The Senior Design Award is divided and allocated to the EEE 489 senior design groups that win their respective senior design competitions that semester. 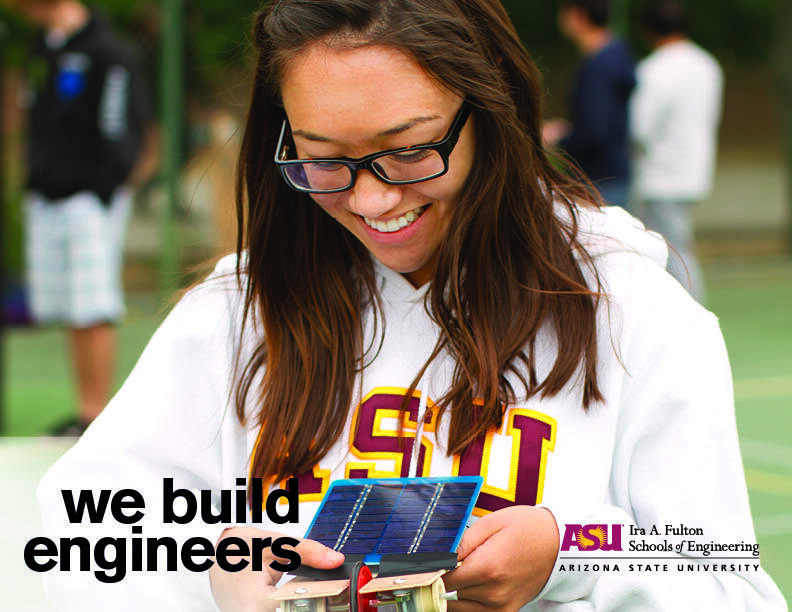 The senior design project is designed, implemented and evaluated over the course of two semesters. Students work together in teams to gain experience engineering a new solution from the idea to the final product. “We are pleased to have been a part of the tremendous growth and success of the Ira A. Fulton Schools of Engineering,” Joseph Palais says on behalf of himself and Sandra Palais.